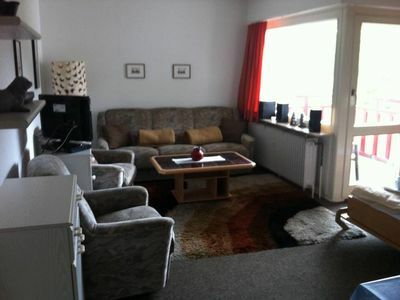 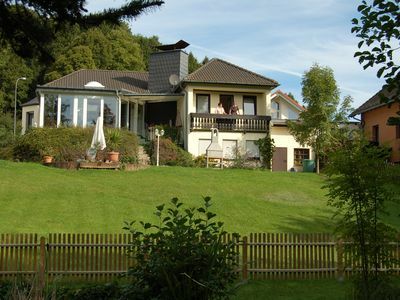 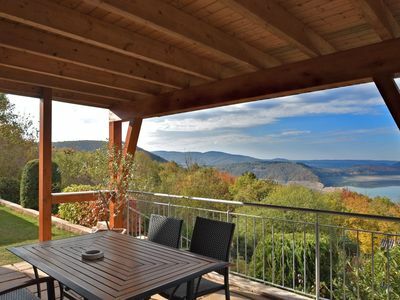 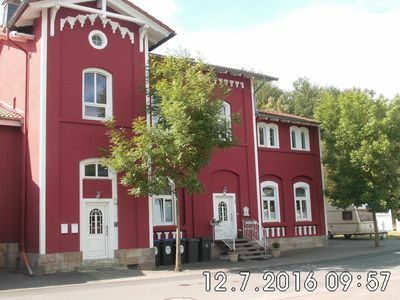 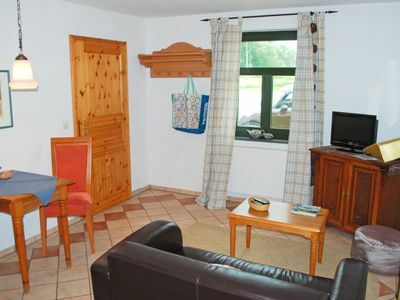 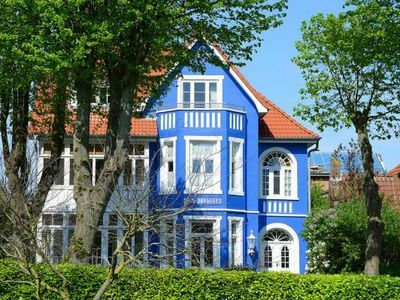 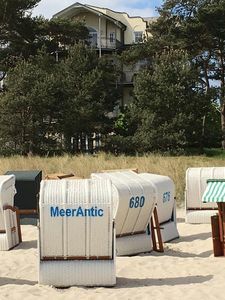 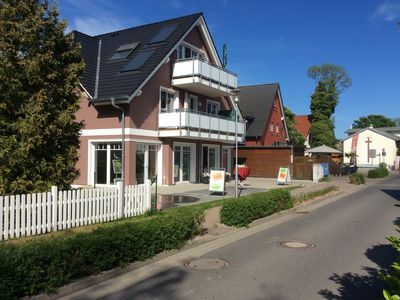 Welcome to the holiday apartment Gabi the Stöber family in Altenau in the Upper Harz Comfortable holiday apartment Gabi with balcony (west side), is in the midst of the holiday park Glockenberg in the idyllic Altenau in the Upper Harz. 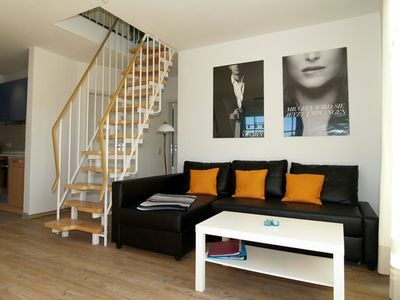 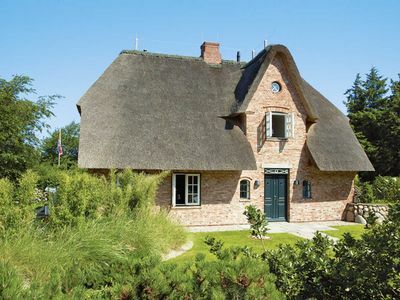 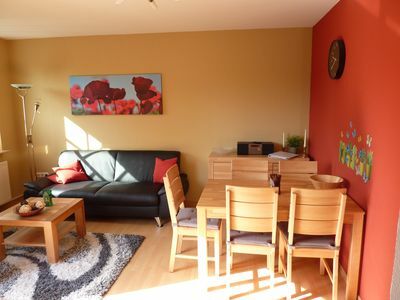 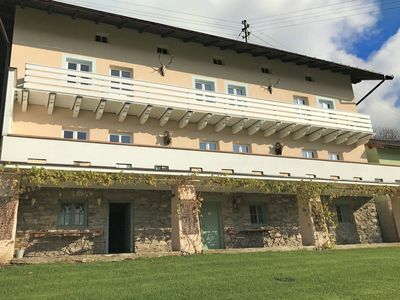 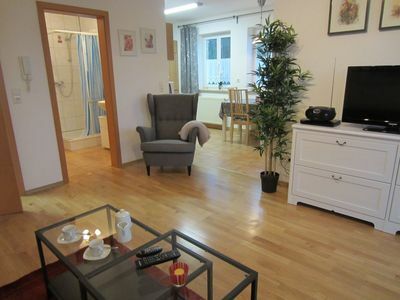 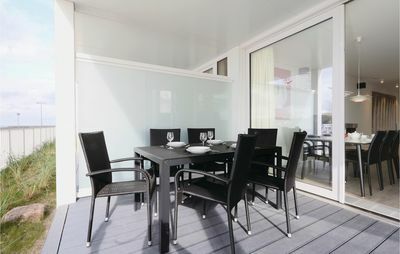 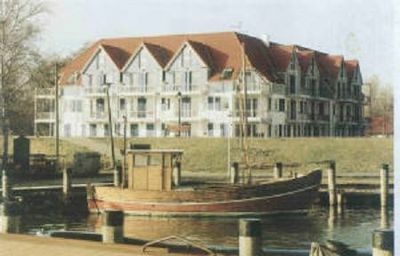 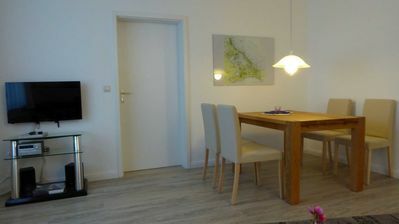 This comfortably furnished holiday apartment Gabi is located in. 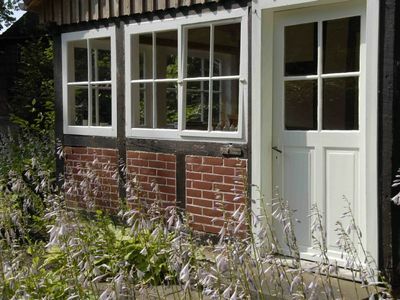 1 Floor of the house F and can be reached barrier-free with a lift also. 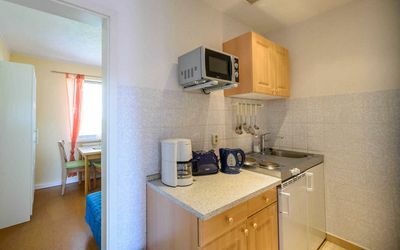 The holiday apartment has open design a sleeping area with double bed, a cozy living area with cable TV and mini hi-fi system and a well-equipped kitchen with dining area. 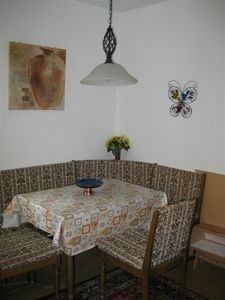 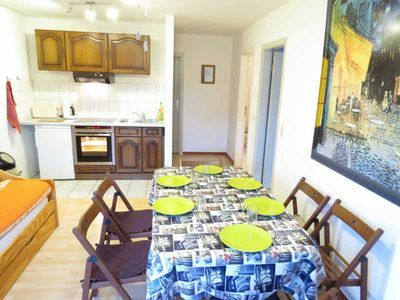 With the available additional bed, Appartement Gabi for up to 3 people to relax. 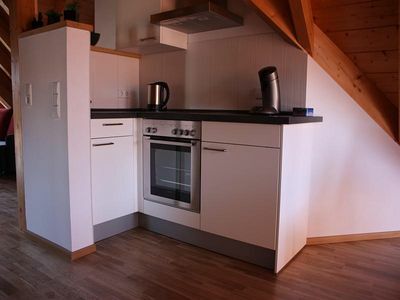 In the, present in the cellar, ski locker, you can keep your skis safe.